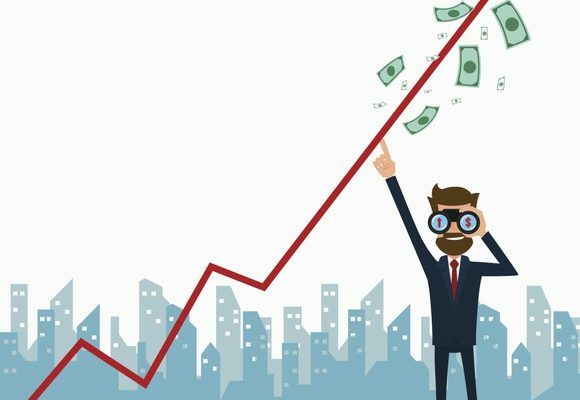 If you’d like to invest your wealth in an asset class that grows over time while also producing income, then investing in high dividend stocks might be the right move. You might think that stock investing is a risky road and wild ride, and it can be if you get into the broader market. 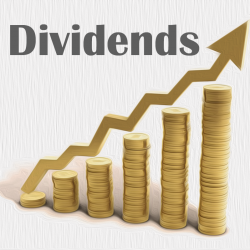 However, stocks that pay out dividends usually come from blue chip companies and other businesses who have grown very large and have the size and stability to pay their shareholders money year in and year out. This means you can maintain the value of your wealth and assets as the stocks typically hold or slowly grow their value, but you can also enjoy income from them while you own them, as the companies might issue dividends quarterly, every six months, or annually. 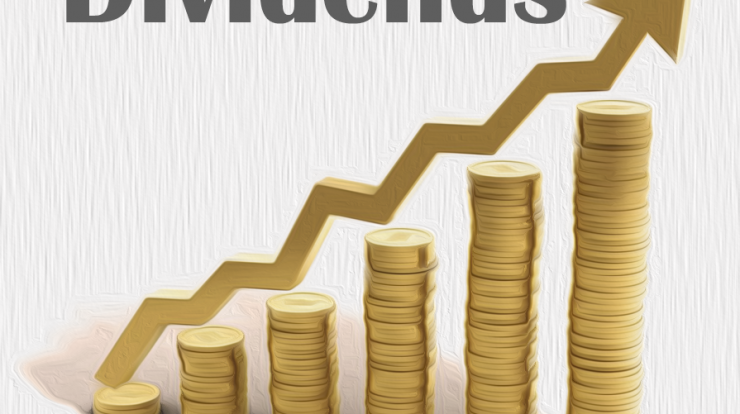 Keep reading to learn a few things about investing into high dividend stocks. Always look for any resources you can find about potential investments, and these resources should be something other than what commission-motivated brokers give you. 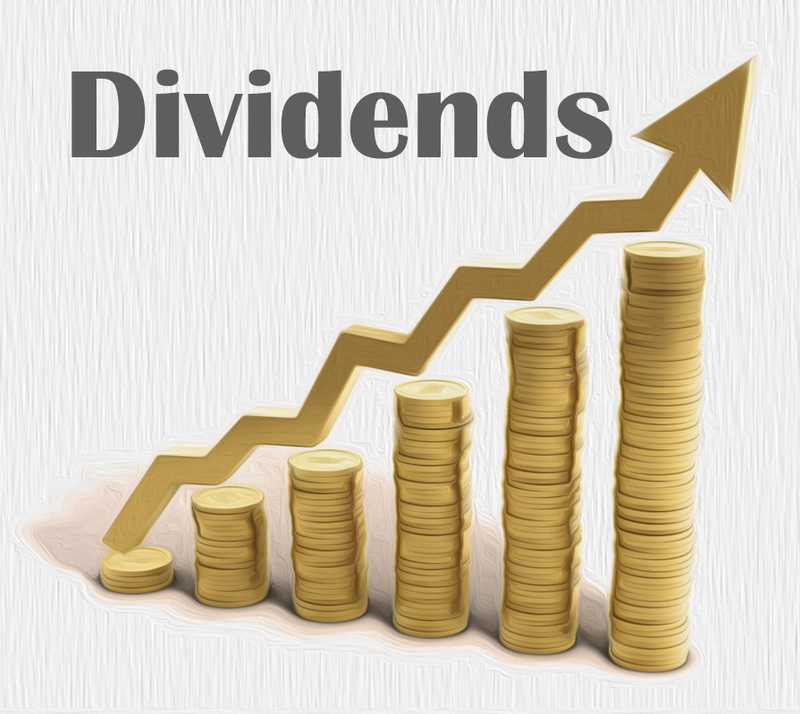 While most high dividend stocks come from established and mature companies, you want to look into their background and track record and be sure that they have a long running and consistent history of not just paying out dividends, but good ones. Make sure that you think ahead and plan long term when you invest in this part of the stock market. Even if you get some good money from your dividends, don’t always count on it as your primary source of income unless you’ve got deep pockets and can live frugally. While holding stocks usually pays off in the long run, even the best of companies won’t offer the same dividend every time they pay out. You’ll get them, but they do vary. While high dividend stocks are a great asset class to invest in if you’re nearing a savings goal or want income during retirement, it’s still not a great idea to put all your eggs into one basket. Make sure your entire portfolio is still diversified properly, since even high dividend stocks can have bad quarters or years. 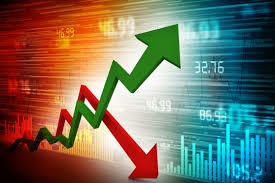 Consider other stocks and exchange traded funds. 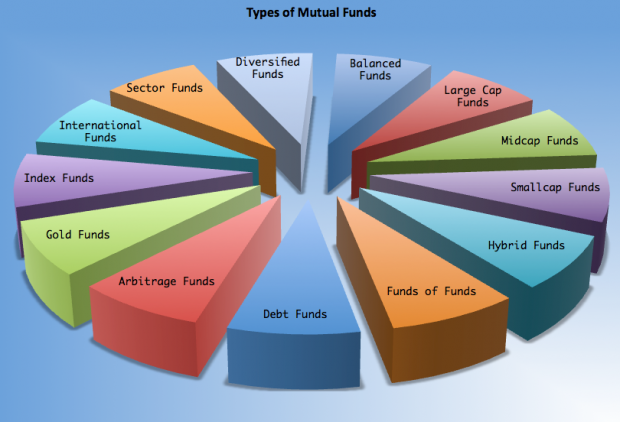 For that matter, diversify properly even within high dividend stock investments. Never put all of your money into just one particular stock. If you do, it could rapidly decline at some point and reduce your assets in overall value. Try to get in with at least a dozen or so, and spread the money across different industries. For that matter, consider just simplifying and diversifying your investment in high dividend stocks at the same time. There are ETFs and mutual funds both dedicated to generating dividends while maintaining asset value, and they can give you broad access to the sector while letting someone else handle the research and management of everything for you. Stock investing, over time and with patience, can generate a lot of wealth. Shifting your stock holdings into high dividend stocks can make for a conservative counterweight in your portfolio to more risky growth stocks or provide you income from within your nest egg and investments. There’s a lot to learn and know about doing this, but hopefully this article has at least gotten you started in the right direction.